Safe, supporting and ready to use! Do you know where to find the gains in your organization when it comes to health, safety and the environment? The HSElife platform will help you. It is a powerful tool that stimulates staying safe, smart and sharp in the workplace. In fact, using HSElife will enable you to save lives and to save millions. An extra convenience: the platform is ‘ready to use’. Be safe on the job! Everything starts with effective communication, which is why HSElife contains effective communication instruments. These are on and offline tools and products, such as: HSElife Magazine, HSElife newsletter, HSElife video channel and, additionally, the HSElife Academy. Communication resources that inspire and motivate action. With HSElife, you will always have essential and up-to-date HSElife information at your fingertips. 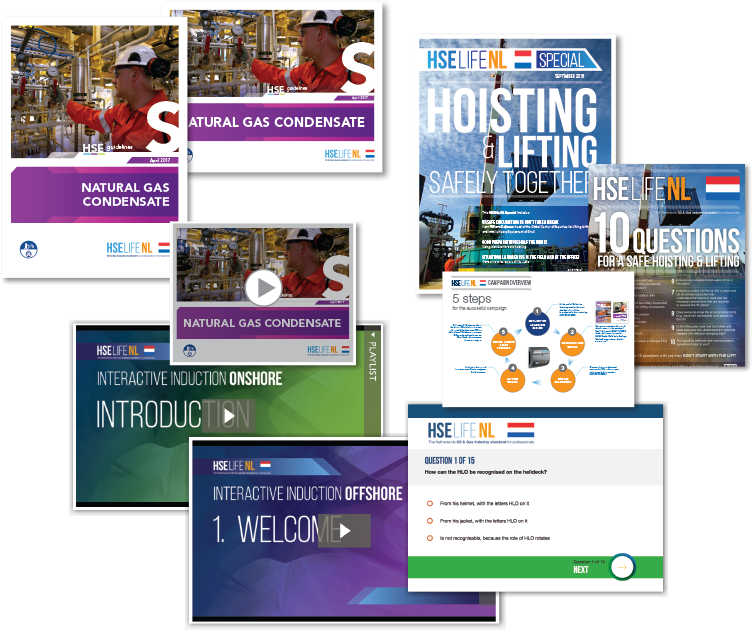 You will benefit from effective information, which we convert into interactive training modules (e-learning) and harmonized HSE campaigns, among other things. Easy-to-use and directly applicable information for your employees. Essential knowledge is only effective if it is properly maintained and efficiently registered. This is where our HSElife Academy and registration system come in, giving you the certainty that your employees’ knowledge is always up-to-date and top-of-mind. 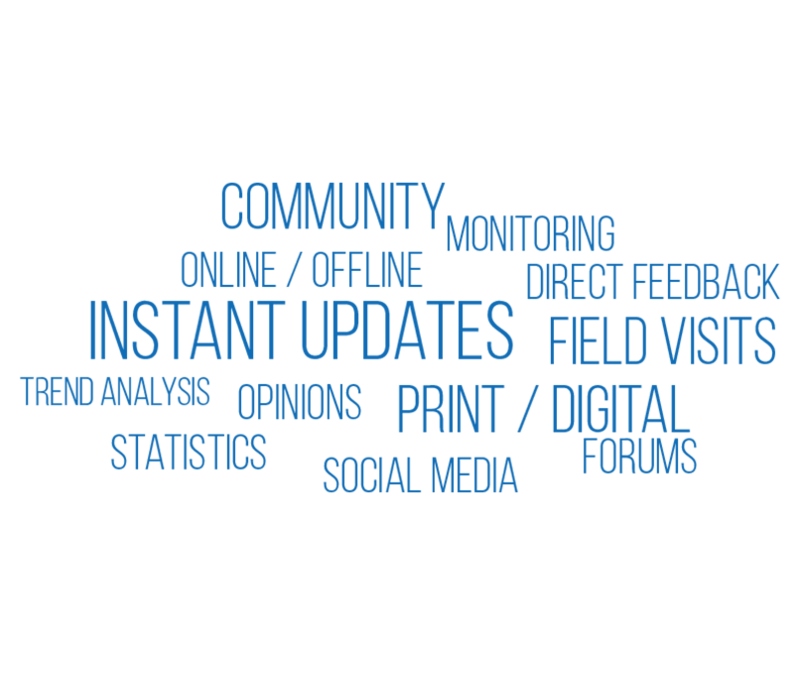 The perfect tools for supplementing training courses and seminars. Knowledge acquired quickly fades if it is not repeated. HSElife NL offers a wide range of training courses. These are programmes anyone wishing to work onshore and/or offshore must follow. In order to create clarity about which employees in the Oil and Gas industry have taken which training courses, the WAT Group, in collaboration with Total, developed the LARS registration system. LARS stands for Learning and Registration System. 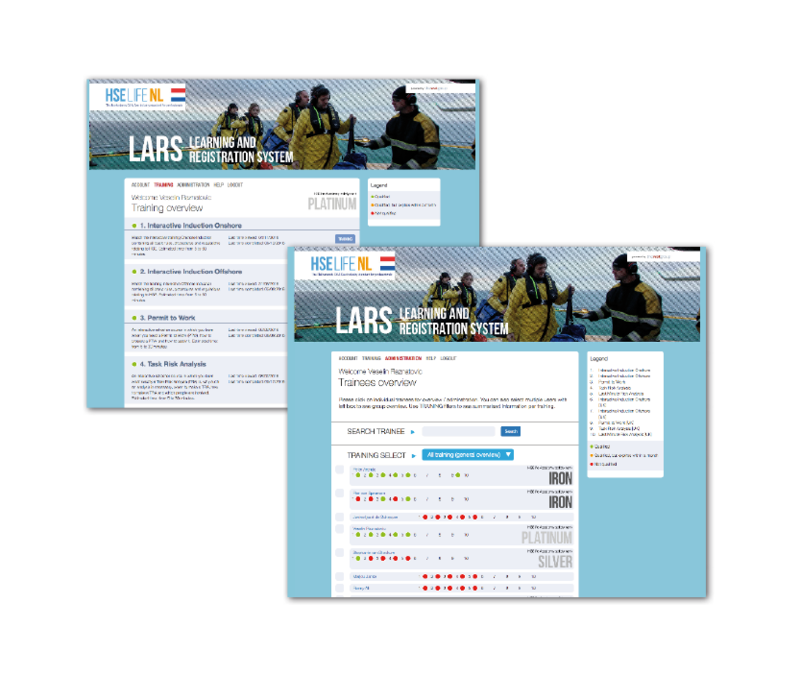 LARS is a standardized database containing details of all the mandatory training courses that HSElife NL offers the Oil and Gas industry. It gives organizations quick and easy insight into the details of the qualifications staff members have obtained. What could be more convenient than a platform that your employees can use 24/7 and that offers them all the tools and information they need to excel in their roles? 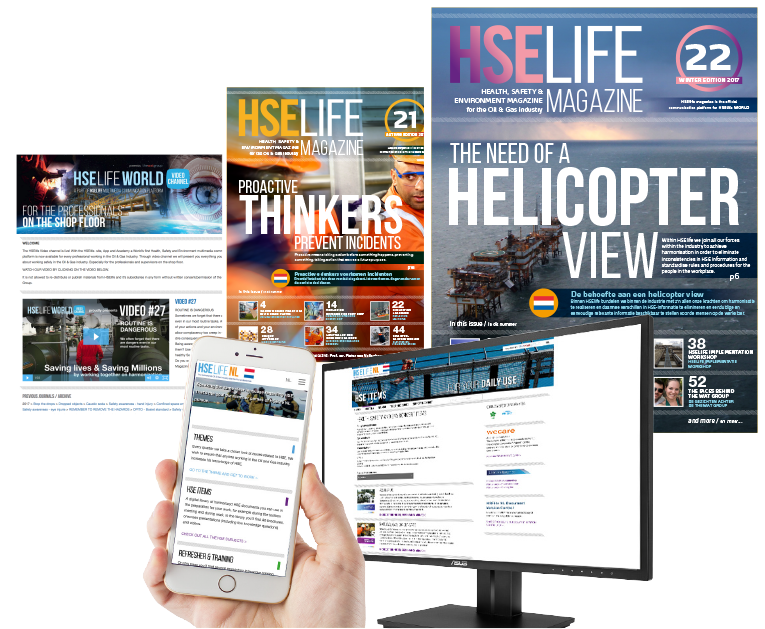 The HSElife platform is well-organized, easy to use and full of interesting content for professionals in the workplace. 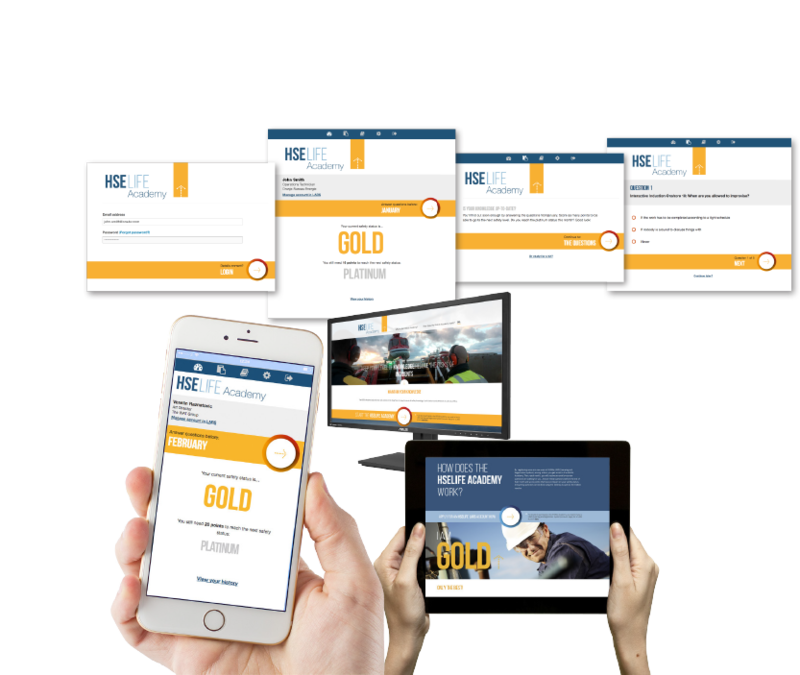 In order to help your employees to shine and your company to excel in the areas of health, safety and the environment, it is essential that the HSElife platform remains in continuous development. To achieve this, we keep close tabs on industry developments, we respond to users’ demands and questions, and we apply your feedback to keep optimizing the platform. Dreams and success become even larger when they are shared. Join us in creating a safer and more effective working environment for the energy professionals on the shop floor – all around the globe! Success is for sharing. Shared dreams are for pursuing. Our dream: the realization of HSElife WORLD. It is a dream we believe is feasible. And we are actively pursuing it. Not out of self-interest, but in the interest of the energy industry worldwide. After all, why should we limit the success of HSElife to only a few countries when professionals worldwide could be benefiting from it? Is our dream yours? Let’s pursue it together! From the Netherlands, we’ve taken the success of HSElife overseas: HSElife UK became a reality in 2017. 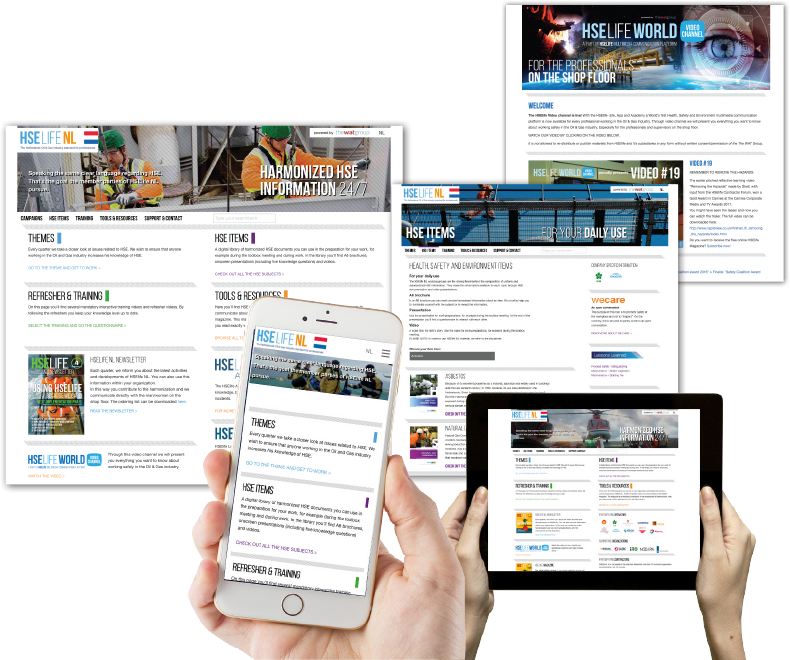 Together with Oranje Nassau Energie, we translated HSE content for the Netherlands into ready-to-use content for the energy industry in the United Kingdom. The initiative represented a giant leap towards global harmonization in the field of HSE. Want to find out more about the effect of HSElife in the UK?